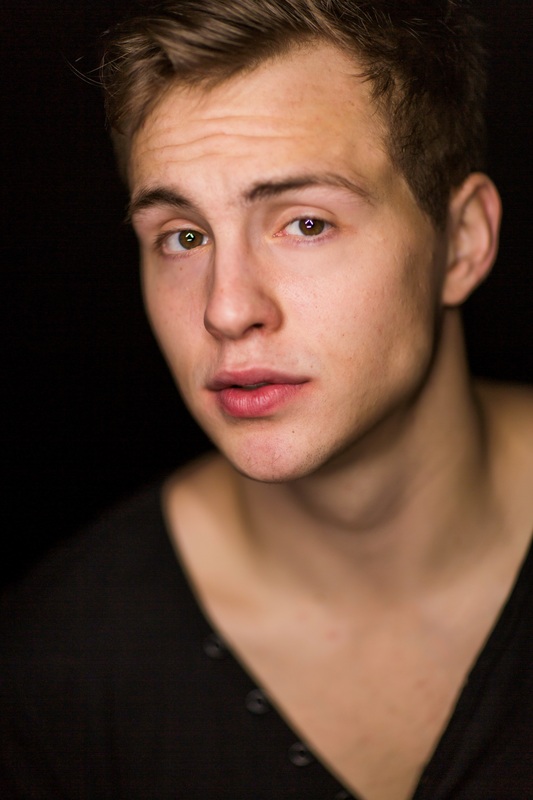 Michael Anderson is an Edmonton based actor who is currently training in the University of Alberta's Bachelor of Fine Arts Acting program. He is excited to be a part of Studio Theatre's season. His theatrical credits from the past year include Bobolink in Concord Floral, Brett in Rig Pig Fantasia, The Guard in Exit the King, Dupe in Beatnik Emporium, Romeo in Romeo and Juliet, and Anselme/La Merluche in The Miser. He stays active and enjoys yoga, dancing and spending time with his beautiful girlfriend Desirae. Melanie is absolutely thrilled to be entering her final year in the BFA Acting program! She was recently seen in Concord Floral as Bobbie James at the Edmonton Fringe, directed by Mieko Ouchi. Other select credits include Mercutio in Romeo and Juliet, Frosine in The Miser (University of Alberta), Rain Dogs (Mile Zero Dance REMIX), Sondheim on Sondheim, Big Fish, Catch Me If You Can, and Trojan Women (Macewan University), and Heathers: The Musical (Citadel Young Companies). 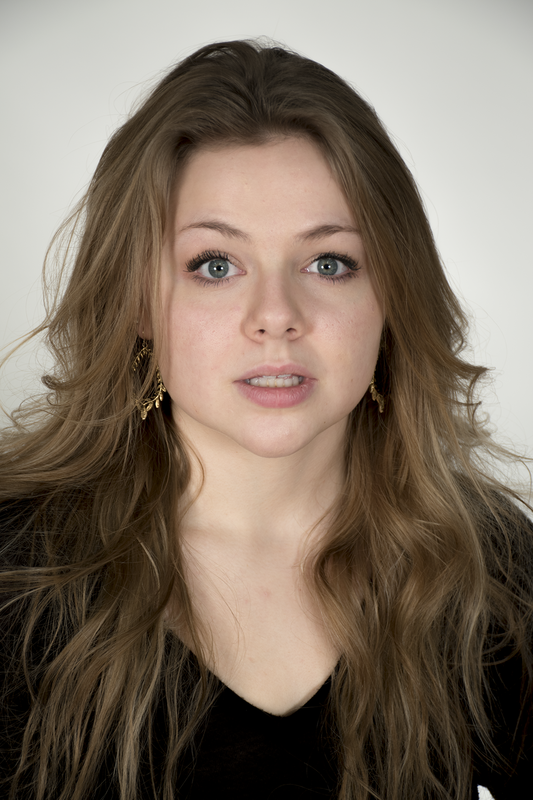 Melanie also holds a Diploma in Theatre Arts from Macewan University! She would like to send lots of love to her Mom for making sure she’s alive, her dog Finn for endless cuddles, her sister Stephanie for being a big inspiration as to why she does theatre, and her entire class for being the rock to lean against these past three years. Catch her and the rest of her zany classmates in Lenin’s Embalmers, On The Verge, All For Love, and Middletown in the upcoming Studio Theatre season! Helen is an Edmonton raised and based performer. 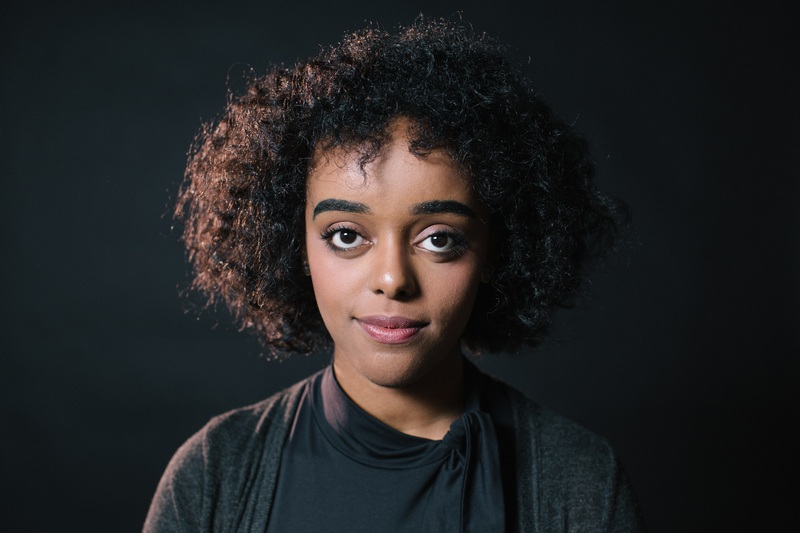 In her final year of the BFA Acting program, she is not only thrilled to play on the Timms stage with her lovely ensemble, but to begin the next part of her career as well. Recent credits include: Concord Floral (Edmonton Fringe), Off'd On Whyte (Found Festival), The Gooseberry (Nextfest), Beatnik Emporium (University of Alberta), Romeo and Juliet (University of Alberta),and The Miser (University of Alberta). You can catch Helen this Studio season in Lenin's Embalmers (Various), All For Love and Middletown! 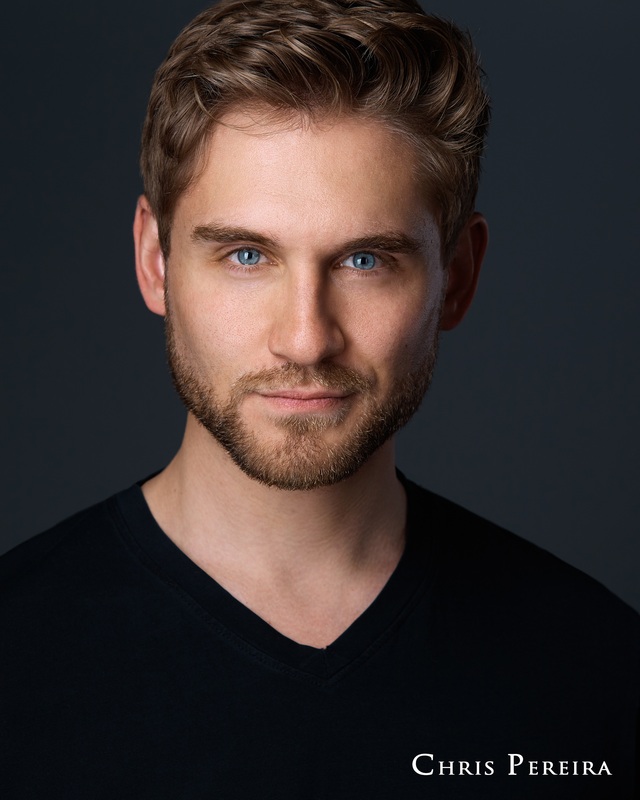 Griffin is an Alberta-based actor from Calgary who has been working professionally in the theatre, film and voice industries for over 12 years. He is thrilled to be graduating the BFA Acting Program, and you can catch him in the Studio Theatre Season in Lenin’s Embalmers, All For Love, and Middletown. Other stage credits include Harun, Concord Floral (Edmonton Fringe Theatre Festival), Richard III (The Shakespeare Company), Piccolo in A Paintbrush for Piccolo (Calgary Philharmonic Orchestra), But Hark A Voice, The Freewill Puppet Shows (The Freewill Shakespeare Festival/Thou Art Here), Waiting Rooms in Heaven (W&M Physical Theatre), Beatnik Emporium, Romeo and Juliet, and The Miser (University of Alberta). Griffin is the Artistic Producer and Co-Founder of Hoodlum Theatre, and a Producer with Numera Films. He was named one of the Alberta Foundation for the Arts’ Top 25 Young Artists in 2017, and an Arts Champion of Calgary in 2012. He was also awarded the Duval Lang Theatre for Young Audience Emerging Leader Award at the Betty Mitchell Awards in 2015. Sarah is about to graduate from the Bachelor of Fine Arts Program in Acting. 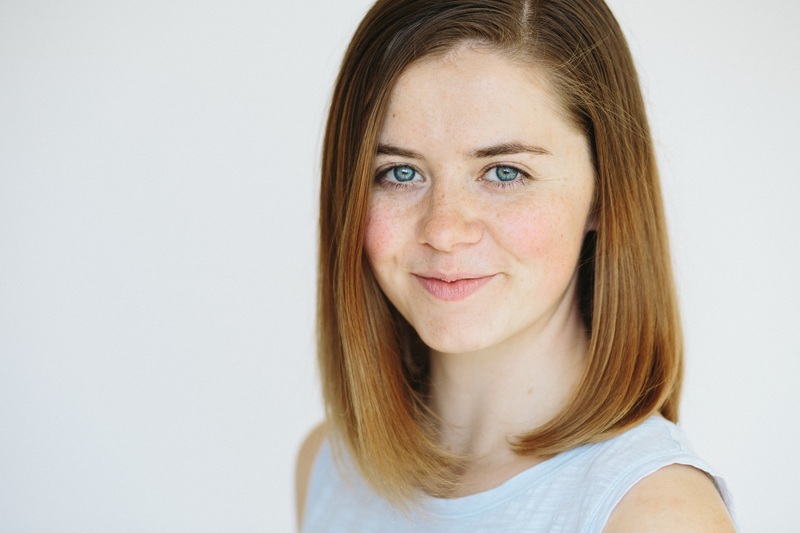 Selected acting credits include Concord Floral (10/12 Productions), Romeo and Juliet, The Miser, Concord Floral (University of Alberta), and Polaroid Stories (Citadel Theatre Young Company). In addition, she assistant directed the 2017 run of Everyone We Know Will Be There (Tiny Bear Jaws). See Sarah in the 2018-2019 Studio Theatre season in Lenin’s Embalmers, All For Love, and Middletown. 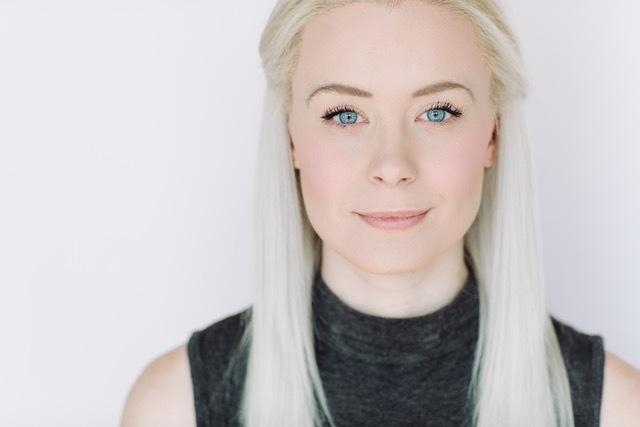 Lauren is an Edmonton-based actor, originally from Calmar, Alberta, and thrilled to be in her final year of the BFA Acting Program. She has spent the last six years at the University of Alberta, starting out with three years as a BA Drama Major before auditioning for this program, and cannot wait to complete her education with performing on the Timms Stage alongside her extraordinary classmates. 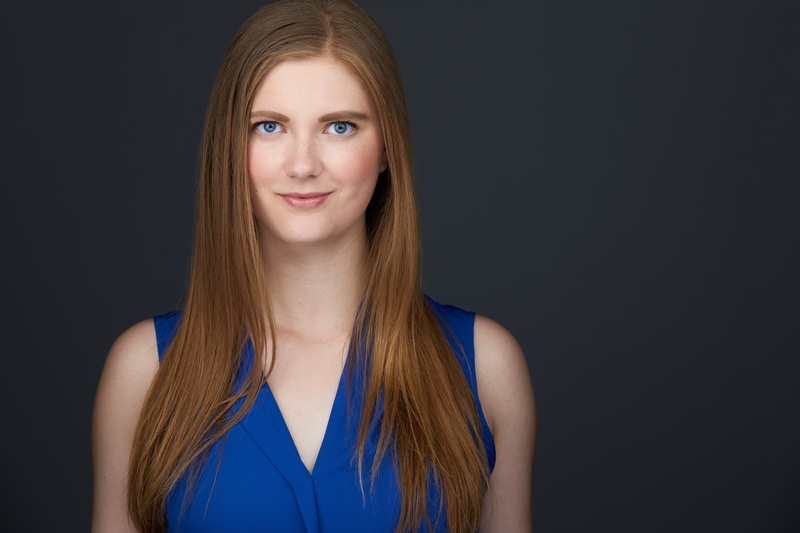 Her most recent credits include Forever Irene in Concord Floral (10/12 Productions) at the Edmonton Fringe Festival, Queen Marie in Exit the King (Studio Theatre), and Snicket in The Beatnik Emporium (University of Alberta). Throughout her education, she has discovered and deepened her passions for character study, clowning, and collaboration, and looks forward to more exploration upon graduating. She sends love and many thanks to all who have supported her, including her dearest family, friends, teachers, and fiancé. You can catch Lauren this Studio Season in On the Verge, All For Love, and Middletown! Marguerite Lawler is an Edmonton based actor, improviser, musician, and comedian. When not in school, she performs regularly with RapidFire Theatre in shows like Theatresports, OffusicaBook the Improvised Musical, Resonance, Sphinxes, Murder at Makeout Point, Calamity Improv and more. Marguerite also writes and performs sketch comedy, and has recently started doing stand up. Recent credits include Concord Floral (10/12 Productions), Fossegrim and Nøkk (Alberta Opera/Catch the Keys), The Beatnik Emporium, Romeo and Juliet, The Miser (U of A), and Forgotten Trail Pictures’ film #PartyTime. Marguerite sends love to her family and Molly the Dog. She is thrilled to spend her last year at the U of A with her wonderful classmates and thanks them for their inspiring dedication and all the laughs. 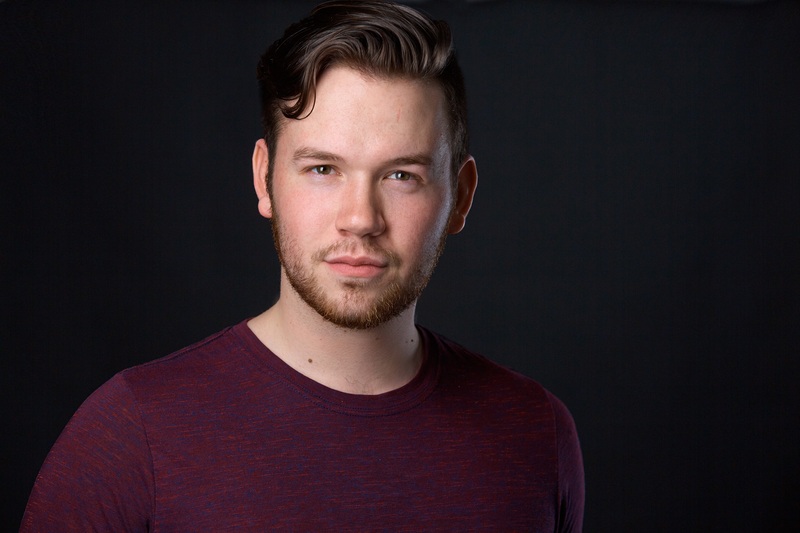 Chris Pereira is a fourth year BFA Actor at the University of Alberta, as well as the Co-Artistic Director of Get Off the Stage Productions. His recent credits include: Concord Floral (10 out of 12 Productions), Hamlet, The Comedy of Errors, The Merchant of Venice and The Merry Wives of Windsor (Freewill Players), Romeo and Juliet and The Miser (University of Alberta), but you can catch him this Studio Season in: Lenin’s Embalmers, All for Love and Middletown. Chris would like to thank the amazing professors at the U of A, who contributed to his growth over his time at the university, and his amazing class, family, and partner, Brianna, for all of their love and support. Leila can’t believe she is almost done her incredible journey at the UofA! She is originally from Vancouver and is so grateful for the last six years of learning, performing, and living in this wonderful city. She most recently finished a remount of Concord Floral (6/Nearly Wild) at the Edmonton Fringe. Selected credits from the BFA Acting program include Romeo and Juliet (Juliet) and The Miser (La Fleche/Dame Claude). Before her time in the BFA, she was in the BA Drama program for three years and there appeared in Oedipus (Servant/Chorus) and The Wolves (Dr. Monaghan). She is also interested in directing; most recently, she directed Tempting for the 2017 Edmonton Fringe. She sends so much love to all who have supported her over her life, particularly her family, professors, and wonderful classmates and friends. This season, catch her in Studio Theatre in On the Verge (Mary), All for Love, and Middletown! 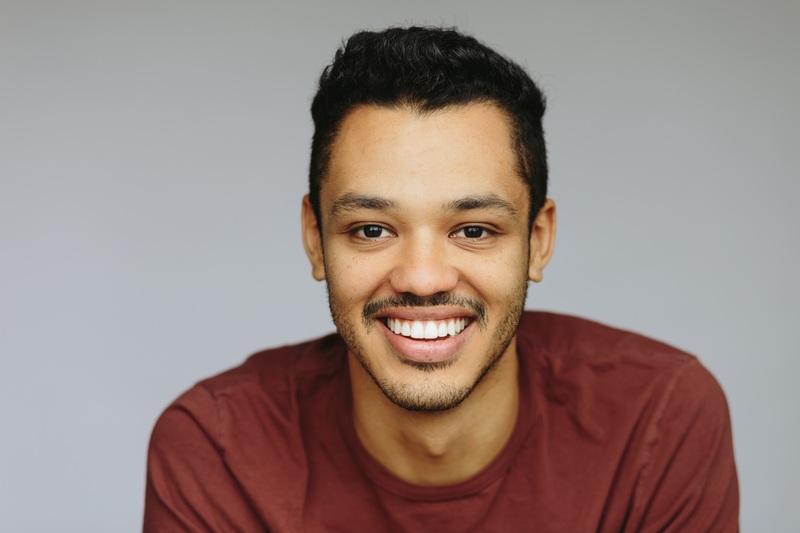 Diego Stredel is a Venezuelan born, Alberta based actor who is ecstatic to be in his final year of the BFA Acting program here at the University of Alberta. Diego also completed the former Acting program at Mount Royal University in Calgary. Select credits for Diego include: Romeo and Juliet, The Miser, Concord Floral (University of Alberta); Everyone We Know Will Be There (Tiny Bear Jaws); rihannaboi95 (Downstage Theatre); West Side Story (Music Theatre); Hamlet (Mount Royal University). Diego would like to thank his family and loved ones for the infinite support they have lent him. He hopes you enjoy the 2018/2019 Studio Theatre Season and his talented classmates.